Beware of blondes who wield gigantic... swords! Based on the concept artwork Code of Princess. 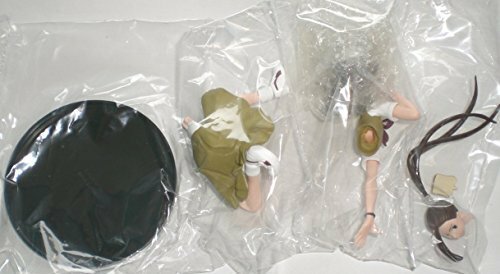 Previously a retailer exclusive in Japan! 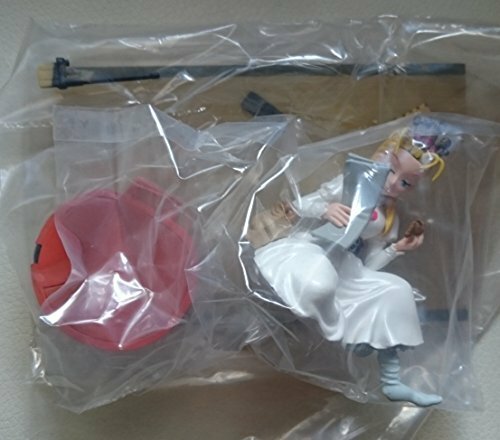 Previously an Empty exclusive in Japan, this Code of Princess Warrior Princess Solange stands an impressive 12 1/2-inches tall. Every exquisite detail is captured in this amazing plastic statue that features Princess Solange standing atop a concrete display base in her skimpy armor, wielding a gigantic sword. Ages 14 and up. 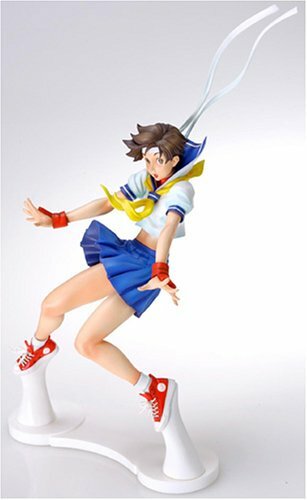 Looking for more Kinu Nishimura Figure similar ideas? Try to explore these searches: White Roll Top Desk, White Plastic Handle, and Premium Vinyl Grill Cover.